The Fine-Fabric Plus attaching tool has a needle that will separate, rather than tear, snag or pull the material, therefore eliminating damage to garments. 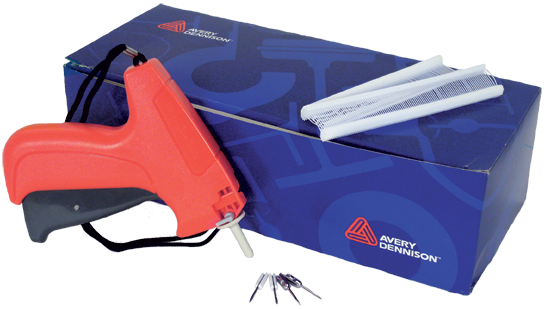 This system is designed for easy insertion, making tag attaching easier than ever. For more information, visit www.monarch.averydennison.com.